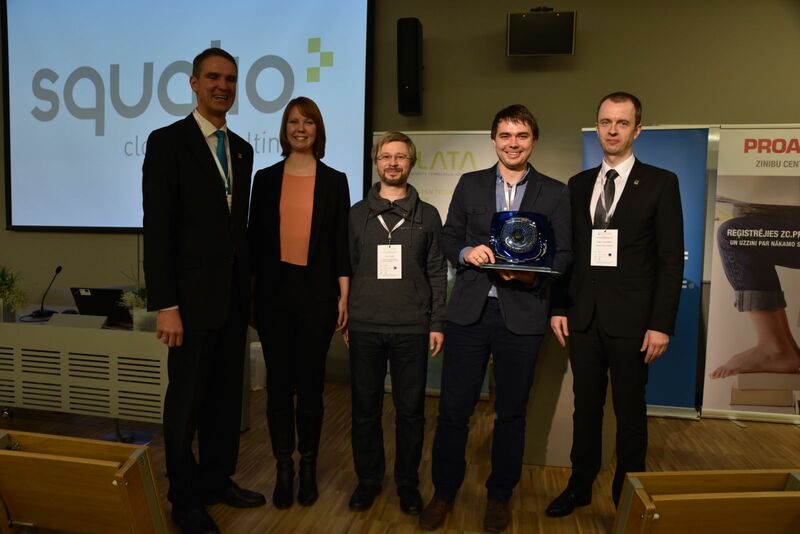 We were truly gratified to take part at the conference of LATA (Latvian Open Technology Association) where we shared our experience and learned from professionals, and also managed to give awards to great minds for their contribution to the development, use and spreading of open information and communication technology. More than 200 information and communication technology professionals and entrepreneurs, as well as workers of state, municipal- and education organisations took part in the conference, to share knowledge, as well as to help promote the growth of state, municipal and education organisations, putting an emphasis on the aspects of safety, privacy, data storage and management. You can read more about the conference on the website Kursors.lv .